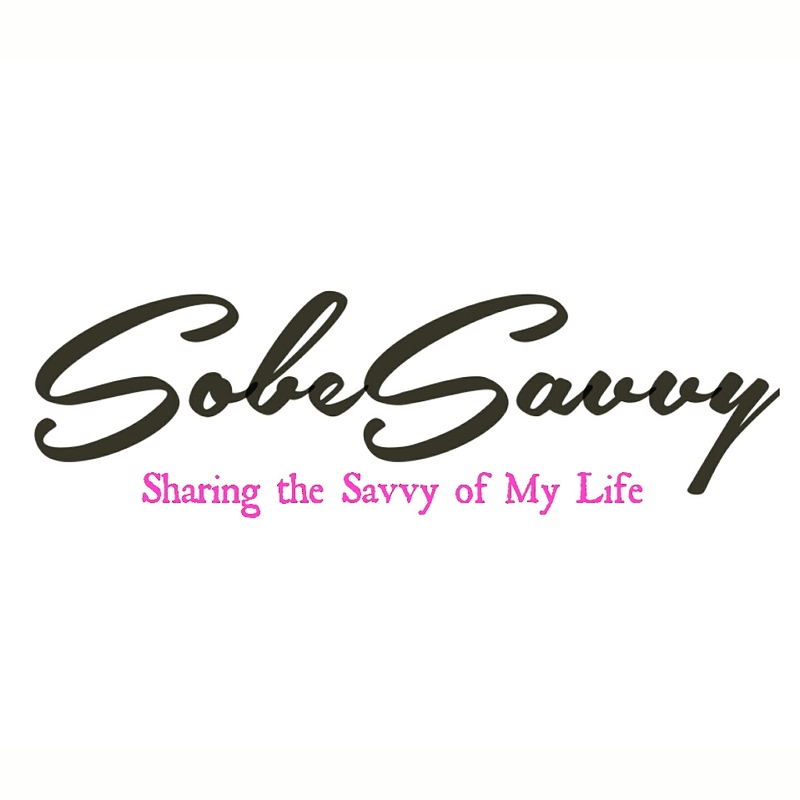 SobeSavvy.com has a couple of pairs of tickets to giveaway for Dean’s Seafood Grill & Bar South African Wine Social on 10/8/15 from 6:30-7:30pm. Three South African wines will be featured and paired with delicious passed hors d’oeuvres. Not a bad way to Unwind with wine on a Thursday and jumpstart your weekend! Simply leave a comment here on why you would like to attend. Winner will be chosen randomly on Monday October 5, 2015 at noon. * Join us at Dean’s Seafood Grill & Bar for our South African Wine Social These socials are just that – a casual, after work cocktail hour, perfect for co-workers or friends to gather and unwind. Wine reps will be on hand to answer questions. Welmoed Chenin Blanc with Zucchini Pancake. Oven Roasted Heirloom Tomato. Pancetta Lardoons. Crispy Parmesan. Italian Parsley. Kumhani Pinotage with Aromatic Chicken Meatball. Cilantro-Basil Yogurt. Smoked Peanuts. Raisin Crumpet. Arniston Bay Cabernet/Merlot Blend with Ricotta. Pickled Cherries. Basil Cracker. SobeSavvy.com will be there so be sure to check back here for the highlights! Hope to see you there…. I absolutely LOVE South African wines. First fell in love with them back in 1996 with a merlot from Fleur de Cap. I still remember that first taste! Love at first taste..Good luck! I didn’t get to enjoy NC Wine & Grape Month. It’s still in my bucket list to attend a wine tasting. I would love to sample attend a social and try South African Wines. September came and went leaving me to miss NC Wine and Grape month as well. Good luck! After weeks worth of rain and a potential hurricane and flooding, trying South African wine for the first time would be love at first sip! With a weeks worth of rain and a potential hurricane with flooding, trying South African wine for the first time would be love at first sip! I am sure this would be just the bounce back I need. It has been an interest of mine, for many years to visit the country of South Africa !…I used to have really close friends born in that nation..Having family and friends time over dinner was something that became a large part of my life…I was introduced to home made african food.. I fell in love instantly !! I have been since looking for a restaurant that would relieve my long awaited craving for some delicious tasting and authentic South African food…Thank you..
What a wonderful memory. Thanks for sharing ! Good Luck! Experiencing and learning about South African Wines sounds like a lot of fun. This sounds like a lot of fun……experiencing and learning about South African Wines. I agree ! Good luck!